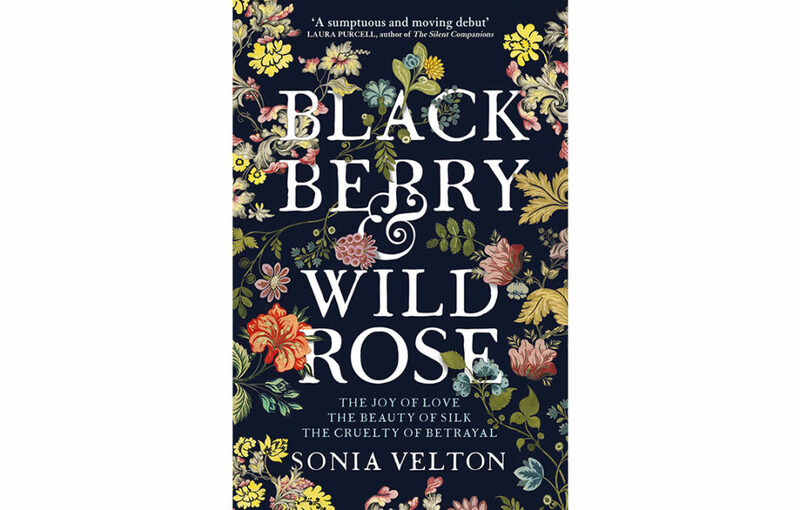 Set in eighteenth-century Spitalfields, London, Blackberry & Wild Rose is the rich and atmospheric tale of a household of Huguenot silk weavers as the pursuit of the perfect silk design leads them all into ambition, love, and betrayal. Esther has long yearned to be a silk designer. When her early watercolours are dismissed by her husband, Elias, as the daubs of a foolish girl, she continues her attempts in secret. It may have been that none of them would ever have become actual silks, were it not for the presence of the extraordinarily talented Bisby Lambert, brought in by Elias to weave his masterpiece on the Thorel’s loom in the attic of their house in Spitalfields. The strange cadence of the loom as Bisby works is like a siren call to Esther. The minute she first sets foot in the garret and sees Bisby Lambert at his loom, marks the beginning of Blackberry and Wild Rose, the most exquisite silk design Spitalfields has ever seen, and the end of the Thorel household’s veneer of perfection. 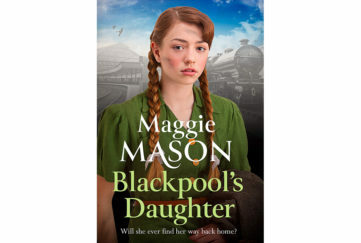 No hanging about with this story – within the first two pages, Sara has only just stepped off the coach in London when she is pounced upon by a madam, drugged and recruited into prostitution! With alternating chapters from Sara’s and Esther’s points of view, this is a fast paced, exciting, yet easy to read story. The author tells a story of silk weaving – and weaves a spell of her very own, too! 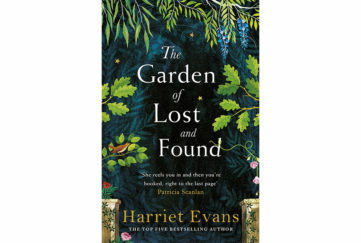 This novel is nothing short of sumptuous! 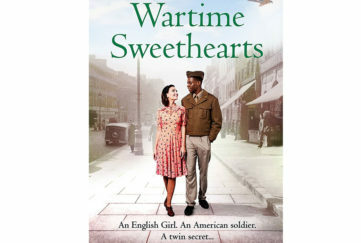 The author’s descriptions are rich and atmospheric, and truly make the London of this era come alive. It is clear that she has done a lot of research on this period and subject – something I love to see in any book. The author’s research gives insights into the social and political unrest of the period; the state of the silk industry was fascinating, with insights into the very real issues facing women of all classes, especially behind closed doors. Velton creates strong female characters in a world that is still very much male dominated, and in a time when early trade unions were being formed, so this was no mean feat. In spite of the machinations of the sometimes quite dastardly men – who all seem to have ulterior motives – the women manage to make their way in the world by means of their own talents and determination. I love it when I can get lost in a story and yet also learn something new and interesting while I’m at it – something few authors achieve, but Velton absolutely nails it! Blackberry & Wild Rose is published by Quercus in hardback, RRP £14.99, and available from Amazon.